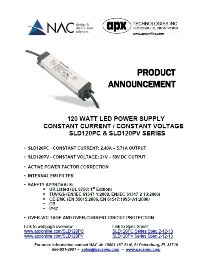 As an APX Technologies distributor, we supply APX Technologies full lineup of commercial and medical grade power supplies. 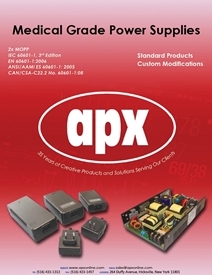 APX is a recognized expert in producing specialized custom and standard transformers and packaged power. With over 20 years of experience, APX is uniquely positioned as a global manufacturer with local engineering support. Through the years, APX has been an innovative design and manufacturing company, providing recognized quality products to technology companies; a supplier of choice to many industry leaders. 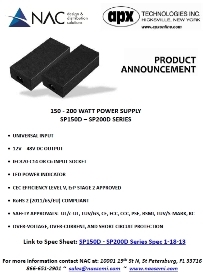 Single, Dual, and Triple outputs for American and International applications. Standard and Custom chargers for all battery chemistries.